Gel cream with a powerful double-layered moisture barrier to replenish and retain skin’s moisture level for a well-moisturized and healthy complexion. 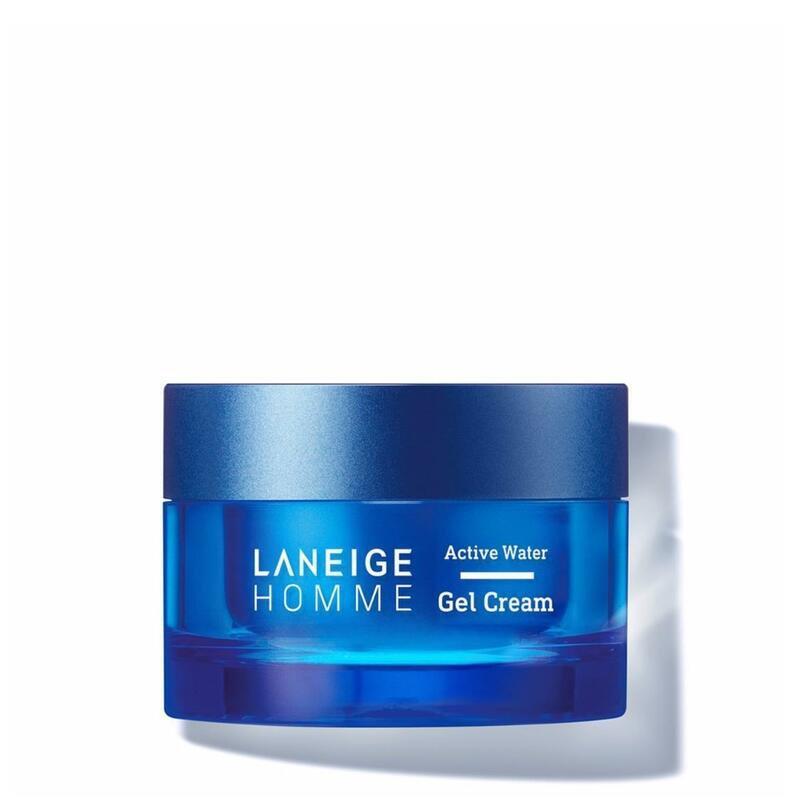 LANEIGE Homme’s patented Anti-Dryness™ Technology prevents the loss of skin's moisture by forming a strong double-layered moisture protective film. The non-sticky, light, refreshing gel-type texture provides a moisturized feel. Active Water Plus provides skin with moisture and maintain skin in its optimal condition.